I’ve recently been inundated with email from websites asking me to join their pay what you want networks. I am somewhat skeptical about this method of selling. Of course there are some things that fit this concept perfectly, but real products, books, perfumes etc may not. So I am prepared to conduct an experiment. I have 25 copies of my latest novel in my stock which were initially for promotional purposes. For research purposes I would like to know the value of a book to you, the reader. 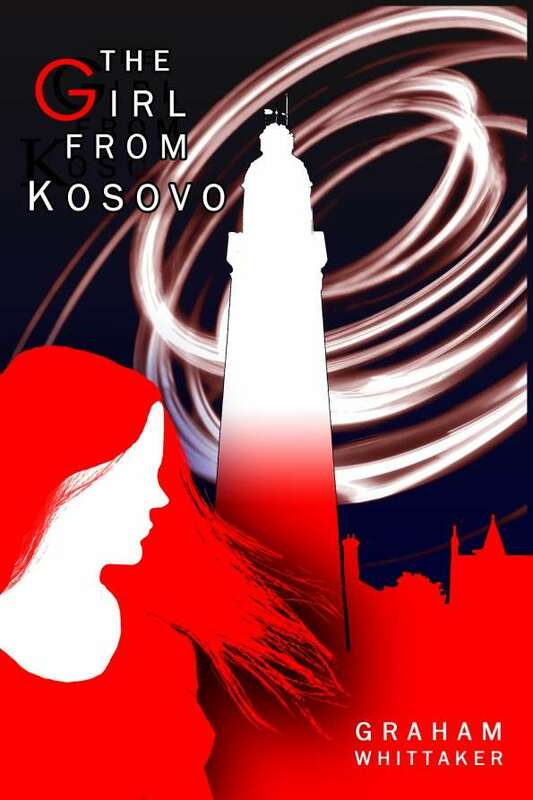 THE GIRL FROM KOSOVO has sold a few over 700 units at the retail price of $24.95. Over 400 pages, and 130k words, it is a substantial book and my publisher claims that the price is as low as they want to go. So what do you think? I’m prepared to sell you the soft cover book (not including postage of course) at a price YOU would prefer to pay. What is the value of a book? If you scroll down and read my posts you will find details of this novel. Let me know what you would pay. I will honor ALL offers on 25 copies. Just post your comment and I will be in touch with you and send your copy internationally at the standard cost of Australia post with no tweaking of postage rates. This experiment will allow me to price my new books at a reasonable price, and hopefully the price YOU want to pay.